Here's a very important development in technology. 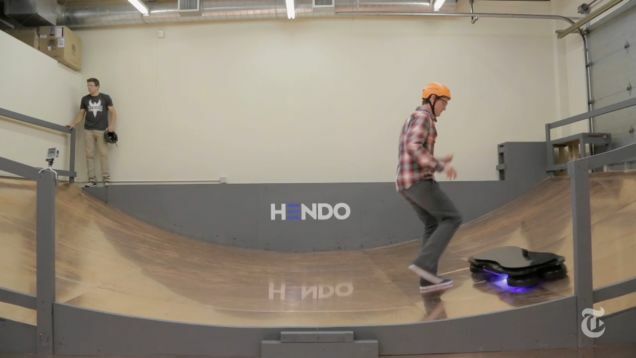 The engineers over at Hendo just released a video of their real-world Back to the Future style hoverboard. It works, and they're showing it off. Of course, not everyone was excited about it. The New York Times reporters who tried it out say it isn't the Hoverboard like in the movie. It's also apparently very noisy. The Verge said it has a "high-pitched screech" and a "cacophony of squeals." The real reason for this so called Hoverboard could actually be the company's publicity stunt for building foundation systems to prevent earthquake damage. The business plan is to develop magnetic technologies and license patents to builders, engineering firms, the Green Goblin and anyone else who might need to hover something. Mr. Henderson may be a dreamer, but he is enough of a realist to understand that people are likely to be more interested in hovering skateboards than they are in his ideas for new kinds of building foundations. 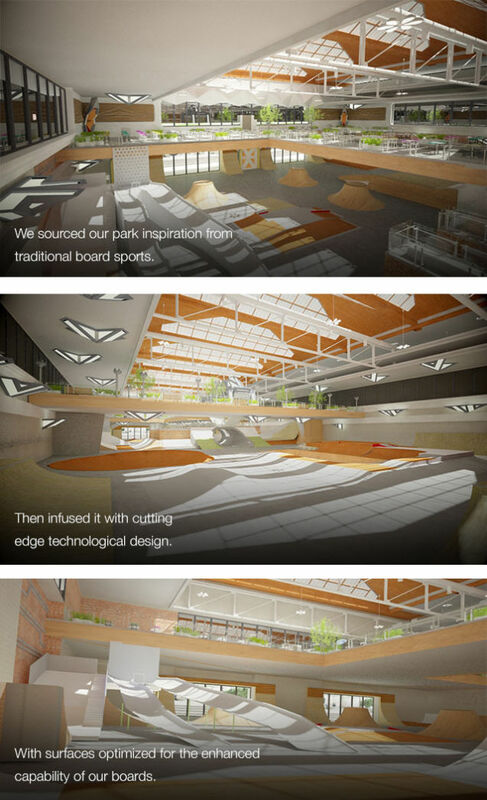 Hendo wants to build hoverboard parks for it, which could be the start or showcase for its building foundations tech. 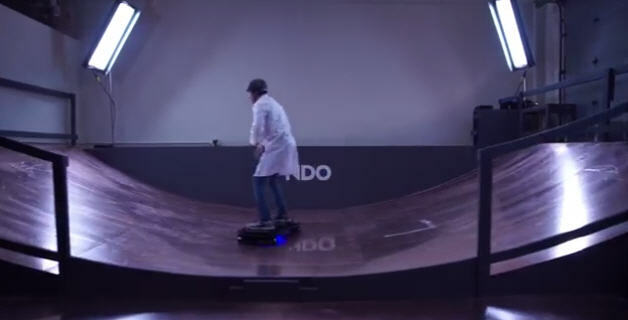 So a real-life Hoverboard that will work on any surface is probably, still very far away.